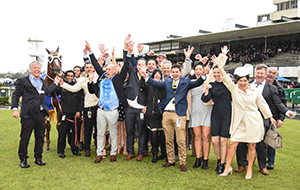 Racing Victoria believes that education is the best way to prevent injury and maintain horse health. Below are a series of resources to assist Trainers and equine professionals with the care of their horses and broaden their knowledge on modern horse management techniques. 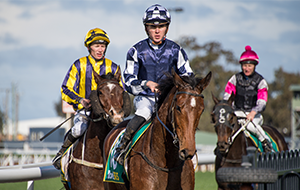 The Department of Equine Welfare and Veterinary Services supports Racing Victoria Integrity Services in maintaining the integrity, quality and safety of the racing product. 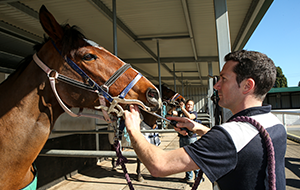 The department plays a key role in doping control, medication management and the health, safety and welfare of the racehorse. 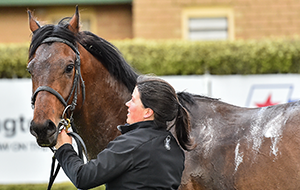 Click here to download information regarding Injecting Joints of Race Horses. The twenty basic steps that can be taken to reduce the risk of a disease emergency are simple! But even simple measures can often be overlooked. 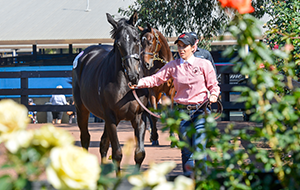 The best line of defence is an alert and prepared horse industry that incorporates best health practice into daily routine and considers exotic diseases when something unexpected and unusual happens. The complex structure and mobility of the horse industry increase its vulnerability. Hence the critical importance of routine use of best health practice in the industry. By incorporating some simple rules into the daily routine, trainers, breeders and owners could break the chain of spread of an exotic disease if one ever entered Australia. 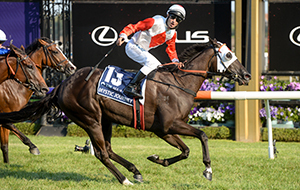 Catastrophic Fractures in Racing Thoroughbreds; Can they be prevented? Catastrophic fractures have been identified as the most common cause of racetrack fatalities. The majority of distal limb fractures in racehorses are fatigue fractures that result from accumulation of damage over time. Fatigue is a complex process and is influenced by a number of factors. Chris discusses the adaption of bone to exercise; the process of bone repair; factors contributing to overwhelming the bones ability to repair; early detection/screening for at risk horses. 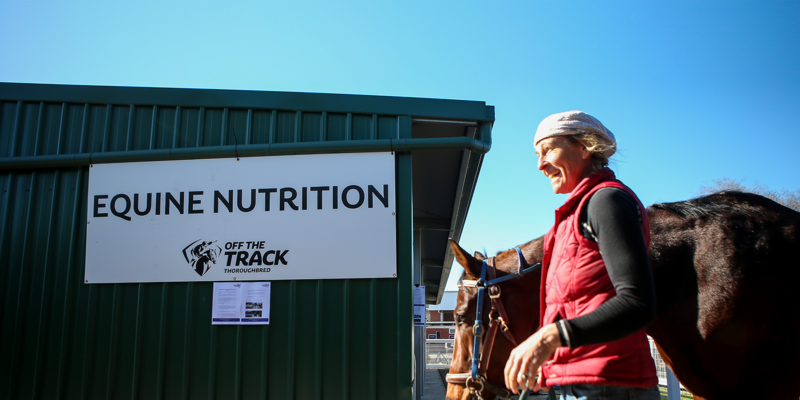 Dr Chris Whitton, Equine Centre, University of Melbourne. 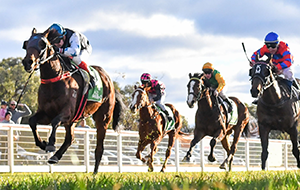 Catastrophic fatigue fractures of the distal limb are the most common cause of Victorian racetrack fatalities. 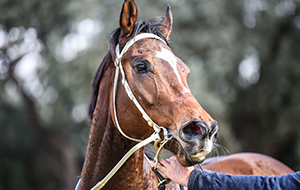 Early detection of fatigue injury and the development of training strategies that reduce the risk of injury will therefore have a significant positive impact on the welfare of Thoroughbreds. Bone avoids fatigue fracture by replacement through re-modelling and by adapting to increasing loads through modelling. One type of joint disease, which results from subchondral bone injury and affects the joints of the lower leg, is palmar osteochondral disease (POD). This condition is found in horses undergoing the repetitive, high-speed exercise characteristic of race training. Factors that decrease the incidence of POD include horses which have long intervals between races and horses with good foot conformation. A Veterinarian officiating and or on duty at an equestrian sporting event faces some unique challenges. Efficient provision of equine veterinary services at an event requires pre-planning. Chris provides in details on; understand the event; getting to know the organization; becoming familiar with the venue; developing policies & protocols; building a team; ensuring good communications; transport; managing particular concerns; becoming media savvy. Appropriate first aid and preparation for transport is essential for a successful outcome. This presentation covers preparation, assessment, and decision making, and appropriate first aid, limb stabilization, prevention of further injury, protecting an open wound, facilitating walking a horse onto a trailer, transport of a horse to an equine hospital. Appropriate first aid and preparation for transport is essential for a successful outcome. This presentation covers emergency management of tendon and ligament injuries, lacerations and other wounds and management of an acutely lame horse. 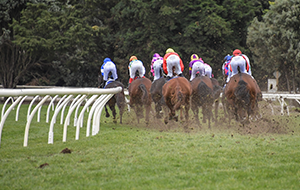 The safety and welfare of jockeys and horses is the paramount concern. 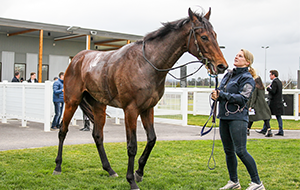 The ORV should have a thorough knowledge of the many factors that affect the decision to euthanize an injured racehorse. Clinical experience, awareness of the latest advances in the treatment of traumatic injuries and an understanding of the law and mortality insurance contracts are necessary. When assessing the need for euthanasia and when communicating that necessity to Trainers, Owners and the public the following Euthanasia Guidelines published by the American Association of Equine Practitioners (AAEP) provide the basic principles that assist in making and justifying humane decisions regarding euthanasia of horses. 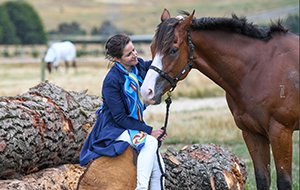 A horse that remains recumbent after a fall or incident can present a diagnostic and management challenge. 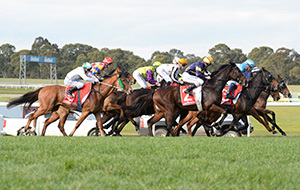 The incidence of serious racing injury in Victorian racing is very low by international standards but from time to time it will be a necessary euthanase a horse that has suffered a catastrophic injury. 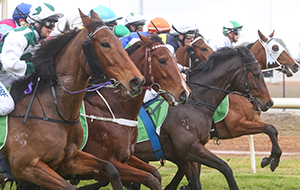 The management of serious racing injuries can be a dangerous, emotive and technically challenging task which may have to be performed under difficult circumstances. 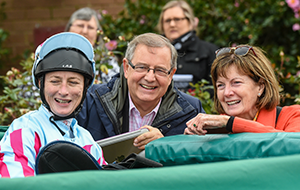 It is absolutely critical that every racing injury that does occur is managed promptly, humanely, with awareness of public sensitivities and to a very high professional standard. It is incumbent on vets to be well prepared to respond to such incidents despite the very unlikely event that they occur. Presentation explaining screening limits, detection times and recommended withdrawal period for therapeutic drugs. Click to download the RIRDC Publication “Detection Times For Equine Medications”. Click here to download information regarding Water Exercise. 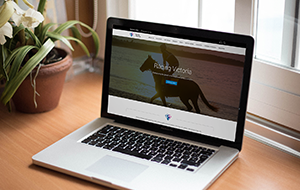 Resources to assist Trainers, Owners, Veterinary Professionals and Jockeys to ensure that a horse’s health is held in the highest regard. 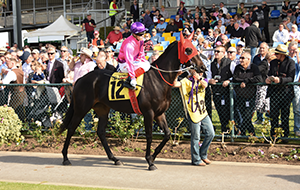 View all information for Owners of a Thoroughbred racehorse and how to become an owner.